Welcome to the residents mayor and council page. Stay up to date with happenings in the community. Access meeting minutes and agendas, committee and board listings and a welcome message from our Mayor. If you are looking for something in particular, simply use the tabs below and to the left in order to select a service from the menu. The Town of Cobalt, like most other municipalities, could not survive without the tireless efforts of those dedicated individuals who contribute their time and talent to the community. The Town of Cobalt is indebted to these individuals who make us a community to be proud of. The Board meets monthly on the 4th Monday at the Cobalt Mining Museum. 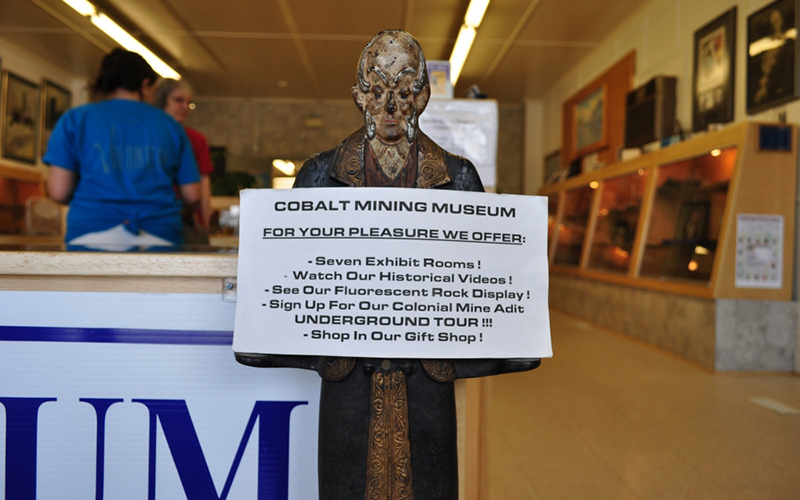 The Cobalt Mining Museum has been created to collect, preserve, research, exhibit and interpret artifacts and specimens pertinent to hardrock mining in Canada, with particular reference to silver mining and the development of the Cobalt Mining Camp. Artifacts that serve to illustrate the founding, settlement and development of the Town of Cobalt and surrounding area from the arrival of the railway in 1903 to the present will also be collected. The museum will strive to present the best experience to tourists though our museum exhibits, the Colonial Mine Adit Underground Tour and the Heritage Silver Trail. The Board of Directors constantly strive to have the museum become financially independent. The Cobalt Historical Society is a group of individuals who dedicate time and energy to maintaining the history of the Cobalt Mining Camp. 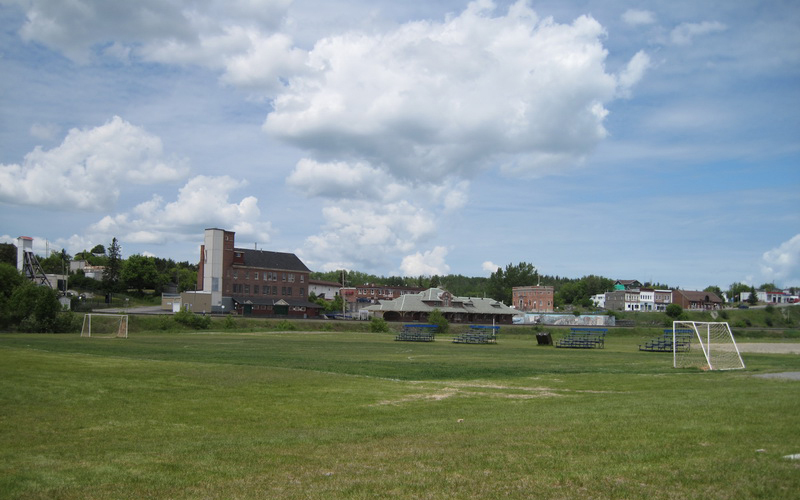 This camp takes in the Town of Cobalt and properties throughout Coleman Township. They produce a regular newsletter which features insightful articles about historic people or places. The Bunker Military Museum has moved to its new home in the Bilsky Block, once home to the infamous Fraser Hotel. It is a popular attraction for tourists and local area residents. In 1989, the town’s historic railway station was restored and The Bunker Military Museum was born. 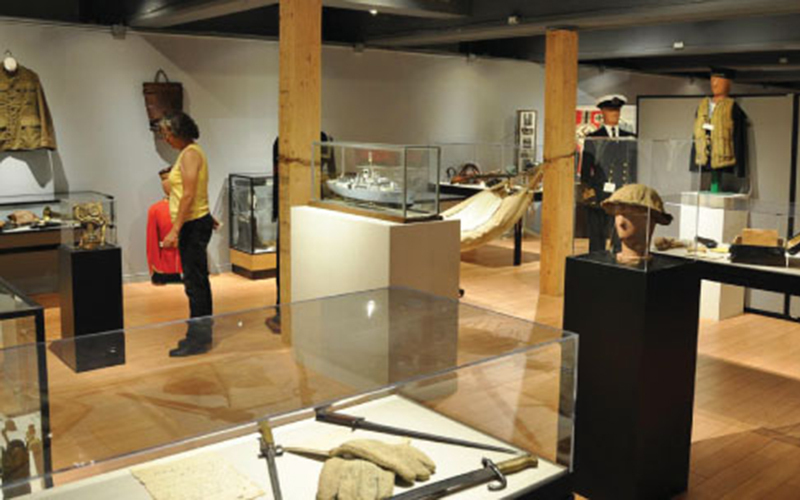 This original private collection contains artifacts from the Boer War to the present. The collection is unique in that it reflects the daily life and conditions from the soldier’s perspective. The collection is international including numerous uniforms and items from the many sides of many world conflicts. The new facility has been completely renovated and provides more space. It has museum standard environmental controls and lighting and is totally accessible, with extra wide doors and accessible washroom facilities. The viewing and gallery spaces have been designed with all visitors in mind. The Bunker Military Museum is situated on 24 Prospect Avenue. The Museum hours are seasonal so please call to confirm. The board meets once a month. To be a dynamic, accessible and vibrant theatre facility and centre for the arts for the Temiskaming region, where people of all backgrounds will enjoy a wide variety of arts and cultural programming and services. 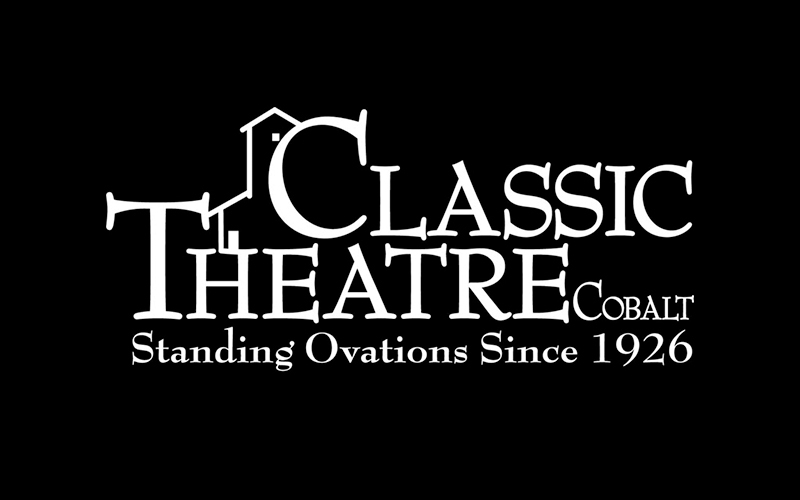 The Classic Theatre, Cobalt is a centre for the arts, serving the diverse population of South Temiskaming. It is a not-for-profit, volunteer-based corporation that showcases and develops arts and culture in a professional environment. The Cobalt Recreation Committee is made up of a group of community minded volunteers working to create recreational opportunities in the Town of Cobalt for children, youth and seniors regardless of income, gender, religion or political affiliation. To promote, organize and foster recreational activities to improve the quality of life of all Cobalters. To acquire, develop and organize a recreation system which enriches the quality of life for residents and visitors alike. The Town of Cobalt council members would like to share with you, their council meeting minute and agenda documents. Below are dated and downloadable files for some of the more current council meetings.